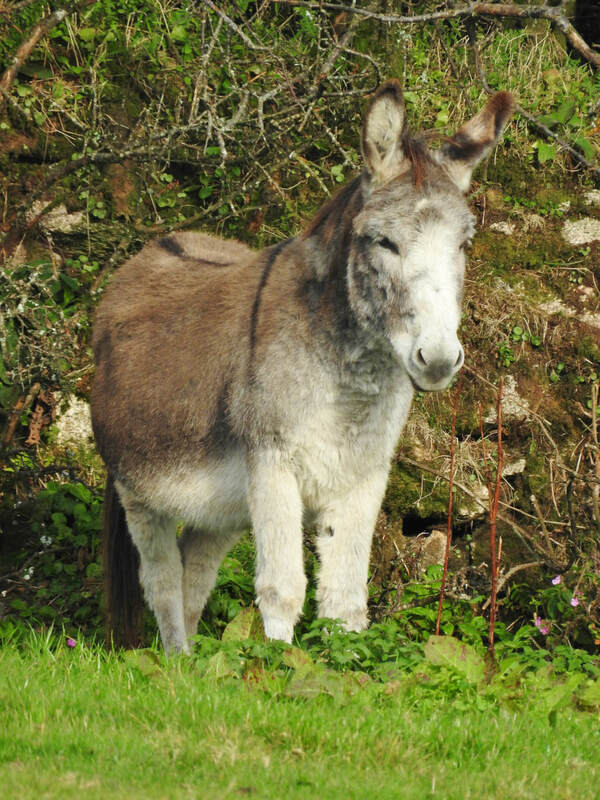 Dino, a beautiful young donkey, arrived in September 2010, he was around six months old. He was very nervous, full of ringworm and had other skin issues including lice and intestinal worms – he was cruelly taken from his mother at around ten weeks old. Sadly, we could not trace her. Dino had to be quarantined for six weeks on arrival, once he gained a little confidence he started to call to the other donkeys, who happily obliged with a response (even at 1.00 am)!